Home > Inspiration > Latest News > What do couples really need when choosing a wedding venue? We’ve thought long and hard about what couples really need from a wedding venue. Organising a wedding is seen as stressful, a lot of work, and it takes time and money. All couples want their wedding to be special and unique. It is also important that couples feel supported during their wedding planning, ensuring that they experience as least hassle and stress as possible in delivering the wedding of their dreams. A great venue should be able to help with all these things. The venue should be passionate about its delivery of weddings, its food and entertainment. 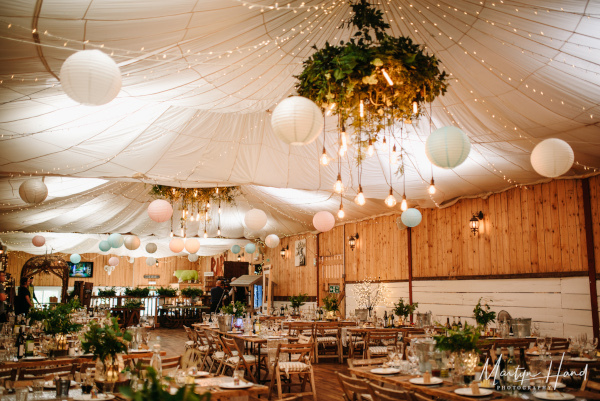 The venue needs to be putting their heart and soul into delivering the biggest day of the couple’s lives and seeking to create a unique and emotive experience for you. Whether you choose external caterers or the venue’s own catering team, what matters is that the food needs to taste as good as it looks and quality products and ingredients are used. Ideally the wedding venue needs to help with the planning, organising and delivery of your wedding and coordination on the day. This helps relieves the couple’s stress in the run up to their day and ensures they are able to enjoy the day and make unforgettable memories. What resources are you given to help you? Can you taste the wedding food? Is the pricing clear – are there hidden extras you don’t know about? For example, is VAT included in the quoted costs? When are you given access to the venue to decorate it? Is there somewhere can you stay at the venue or nearby? How can you and your guests travel to the venue? Are there enough bars for your guests? What guests’ experiences are included? Does the venue have rain-proof options (particularly if the service and reception are all in one room)? Does the venue have multiple rooms or one large room? 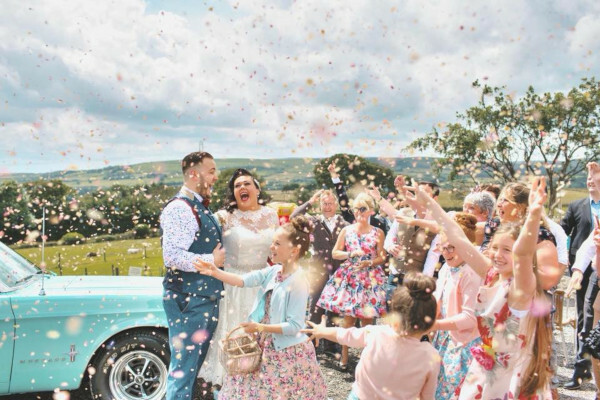 Remember you don’t want to lose the atmosphere of your wedding if your guests keep disappearing in cliché groups to different areas of the venue. Does the venue have a wedding licence? If so, are there any restrictions? Who will do the catering and provide the bar service? What time will the venue close? What time are last orders? Nobody wants the party to end too early….. There is a lot much to consider but if you book your venue with the above questions in mind you’ll know exactly what is left for you to plan. At The Wellbeing Farm, we DO provide all the above and much more. 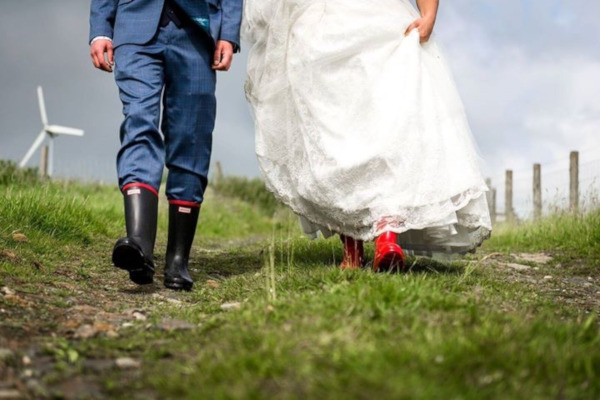 We have great show offers available at the National Wedding Show including entry to our Tombola prize giveaway for 2018/2019 bookings and a FREE cheese wedding cake for every wedding booked via the show. So please drop buy- we are on stand E54 and say hello and we will prove we are the right wedding venue for you.